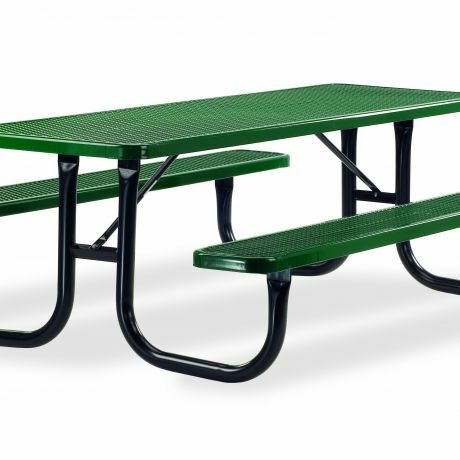 The heavy-duty Preschool Table encourages children to engage in creative and social play behaviors or to enjoy lunch and snacks. 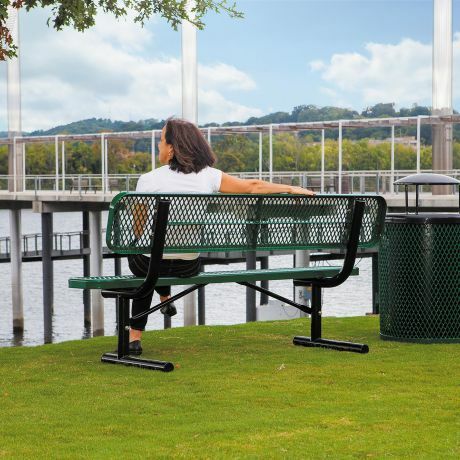 The smooth polyethylene surface is ideal for bringing drawing and coloring activities outdoors. 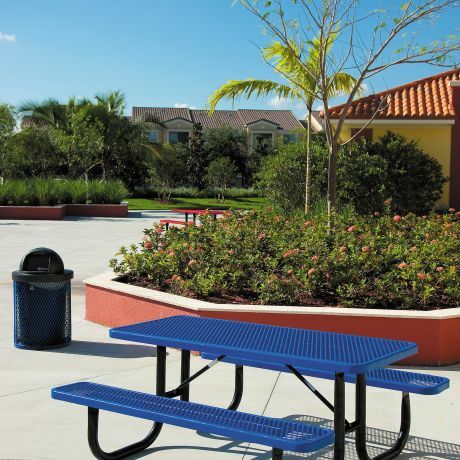 The table comes standard with green planks and blue powdercoated frame. 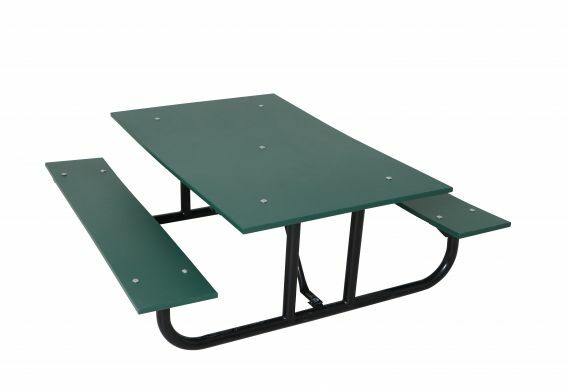 Your staff can move this portable table to different parts of the play space to provide children with a variety of experiences.